Let us help your child achieve their fullest potential. 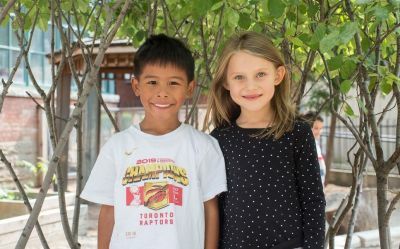 Located in the heart of downtown Toronto’s Kensington Market, Westside Montessori School (WMS) is the ideal environment for your urban family. Westside’s team of educators want to partner with your family, so we can support your child’s development together. At WMS, we aim to develop your child's self-confidence and love of learning.